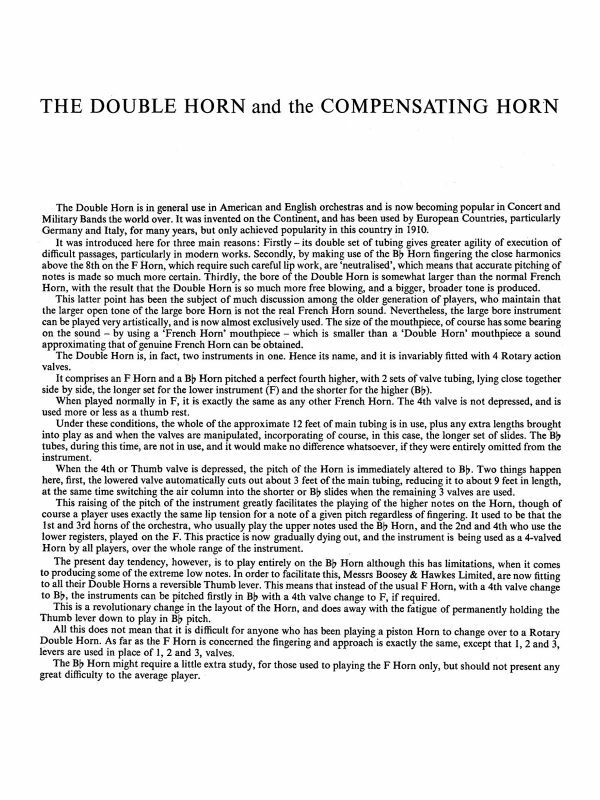 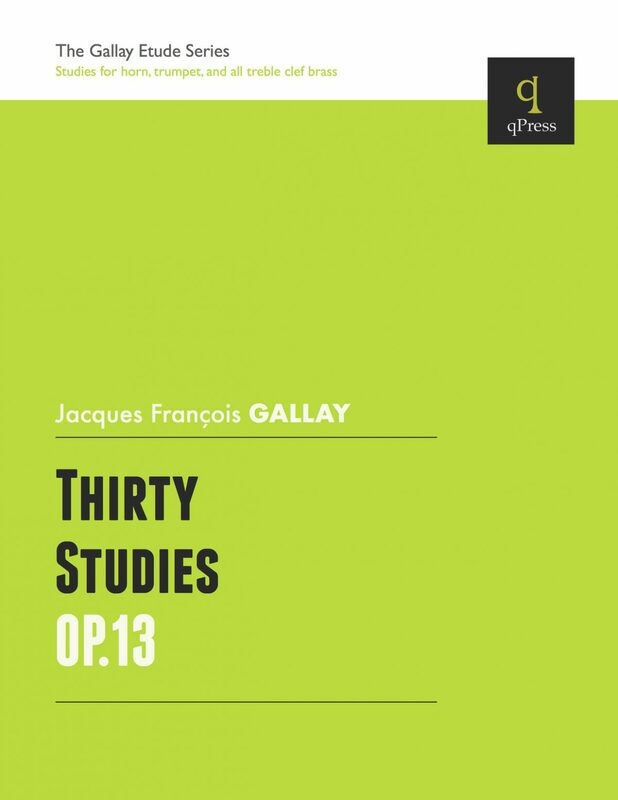 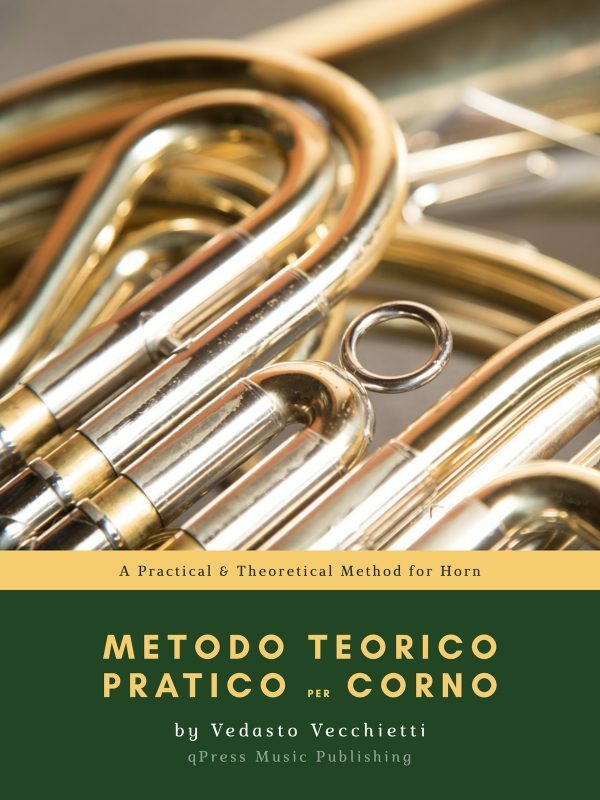 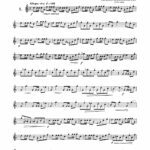 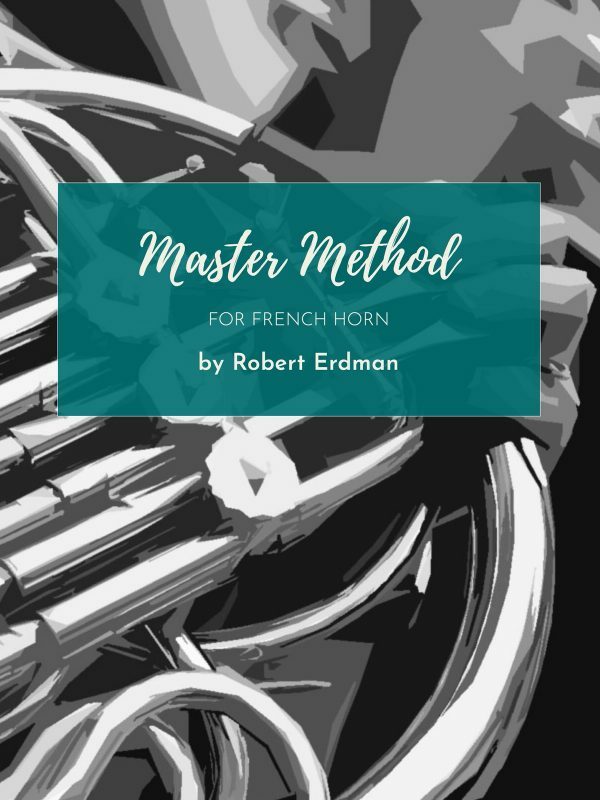 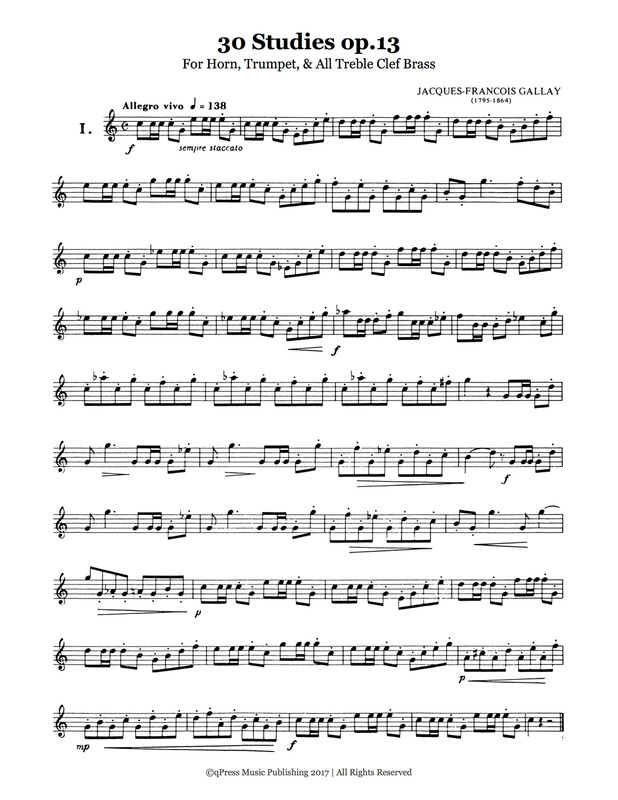 Gallay’s 30 Studies op.13 is a perfect intermediate to advanced study book for players of the french horn, trumpet, or any other treble clef brass instrument. 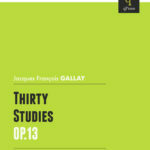 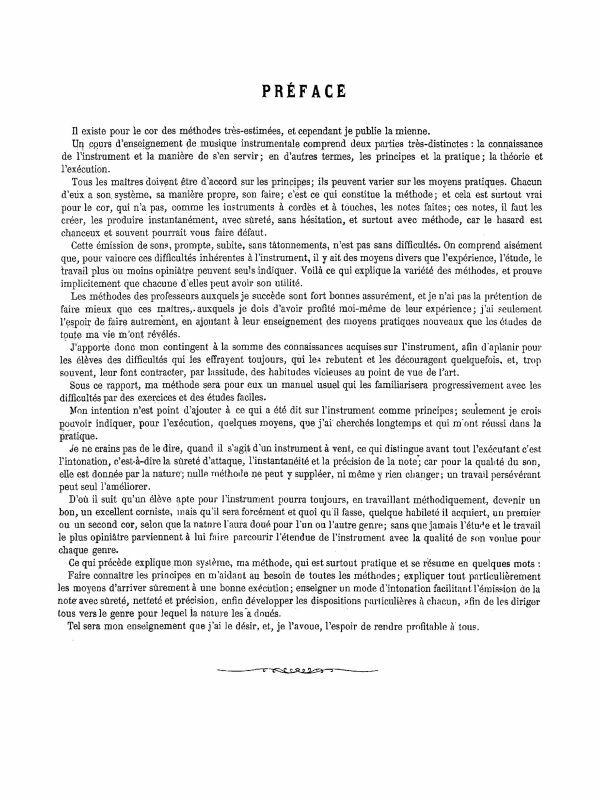 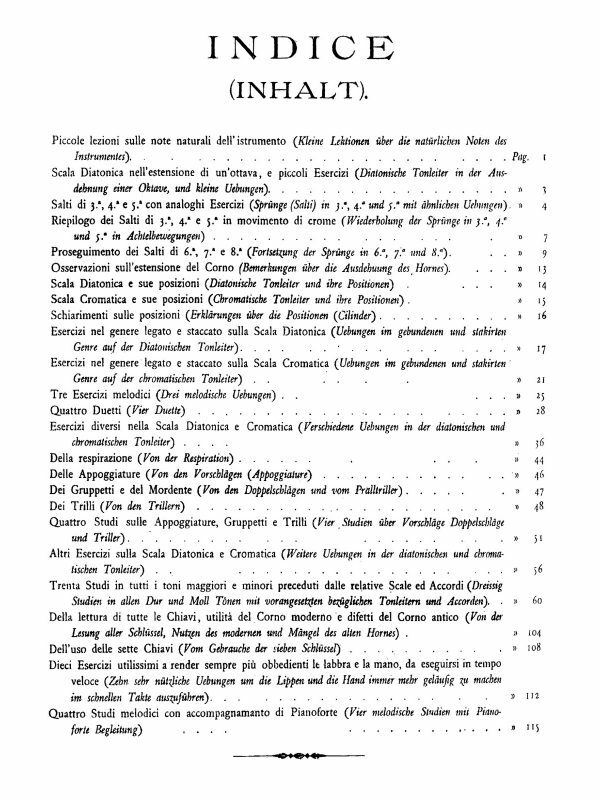 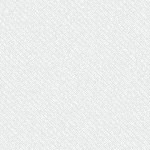 This book is an example of progressive etude writing from Gallay. 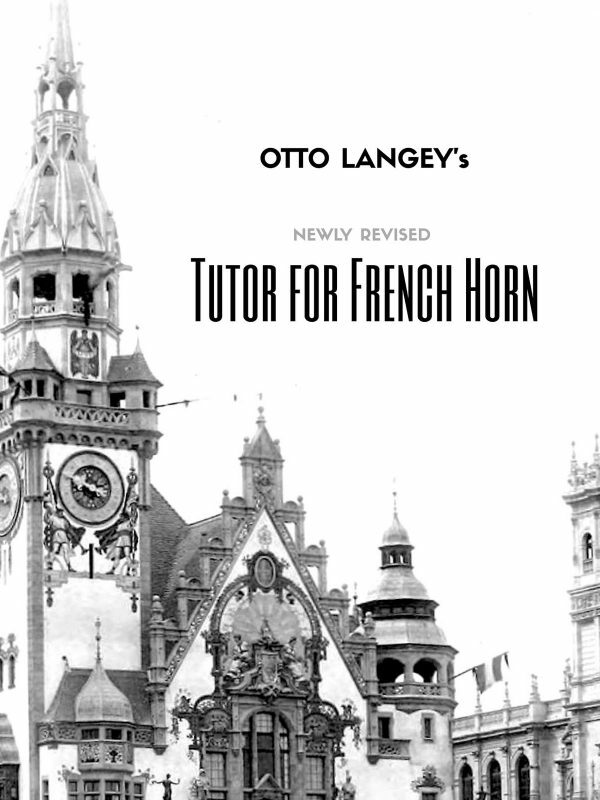 This is not only in terms of progression throughout the studies, but progressing from some of his shorter etude books. 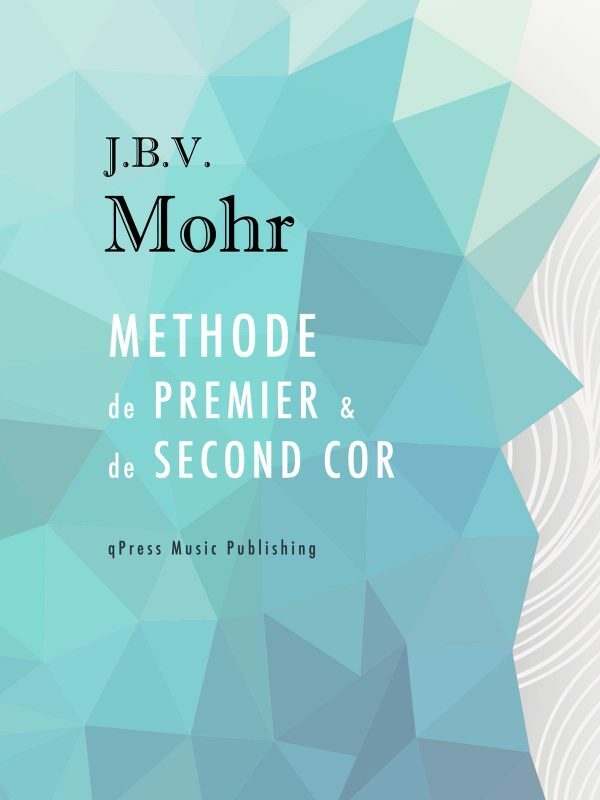 This collection starts to dive into more difficult keys by the end, making its way to 5 sharps and flats, making it very useful for the realities of upper level playing on all instruments. 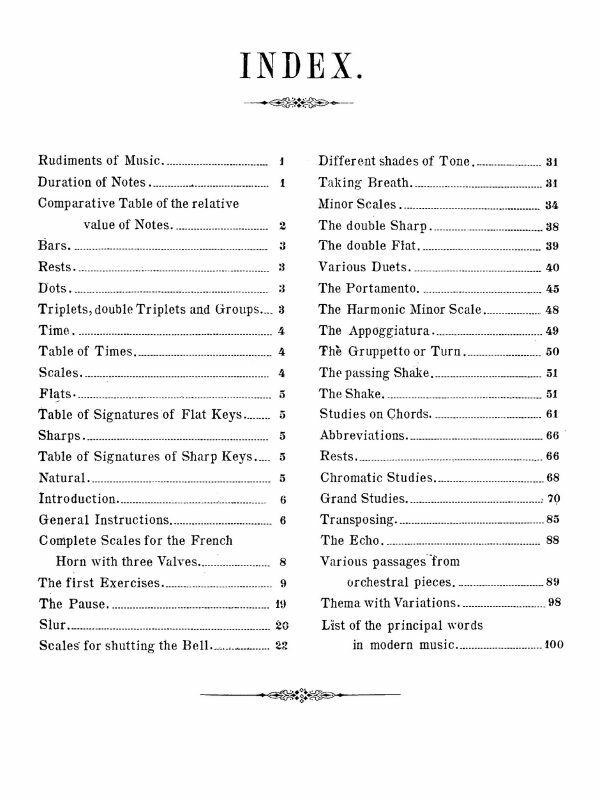 I have included the first study in the samples for free, and you can grab an immediate PDF download above.